threeDrealty is the most realistic, immersive way to experience a property online. ready to explore in hours. MLS listings, and on social. Every 3D Showcase is a completely immersive 3D representation of a space. threeDrealty’s proprietary Dollhouse View provides a total undersanding of how a property ts together, while Inside View lets anyone navigate a 3D Space as if they were there. 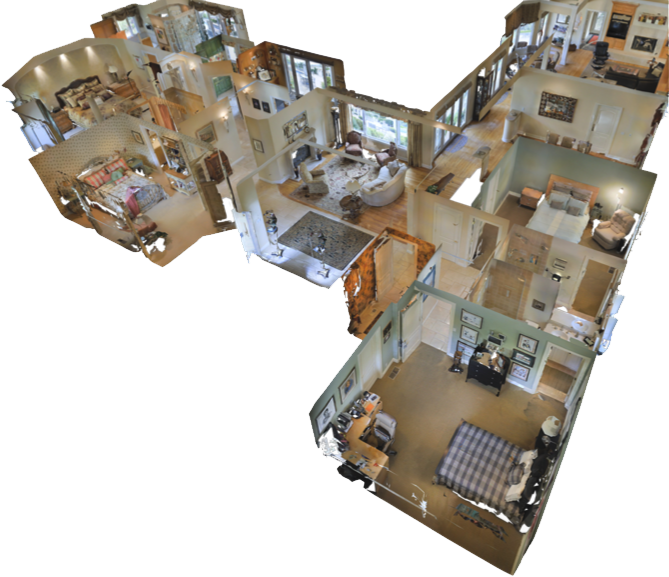 With your 3D Space, you have the ability to generate 2D snapshots, take measurements, and create guided tours to show o a property exactly the way you want to.